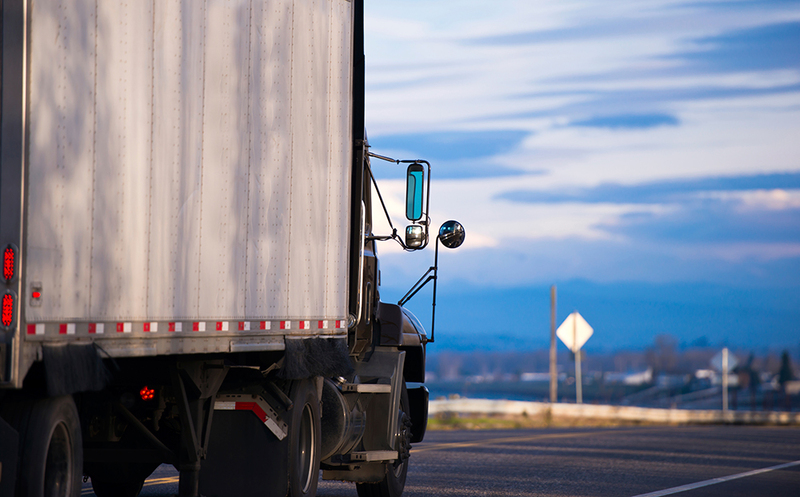 When it comes to the trucks that transport their product, companies keep a sharp eye on costs. Why not do the same with their distribution centers? With an ever-growing emphasis on managing cash flow and working capital, executives and managers are consistently tasked with finding areas to save money without compromising growth and profitability. The burden often falls on procurement professionals to explore opportunities in their supply chain, from sourcing to shipping, to find savings. It is in the space between those two points where savings can be identified and cash returned to the bottom line. Spend in the distribution centers often goes unmanaged…and that will cost you. Companies with multiple distributions centers too often focus their energy on direct transportation costs. 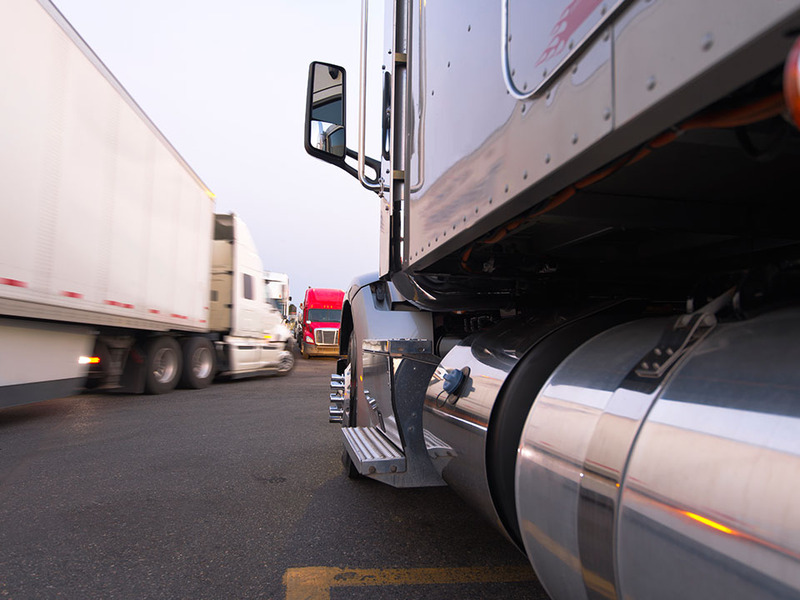 Trucks are expensive to maintain so companies look for purchasing solutions that will provide consistency of pricing and terms, regardless of the sourcing channel. However, when it comes to sourcing the supplies and parts that enable the distribution center itself to function day to day, the attitude too often is let the facility do what works for them. The motivation is typically driven by the need to avoid distribution to immediate operations. In other words, rather than developing a reliable sourcing strategy, companies let the distribution centers purchase what they need from local dealers when they need it. This means a distribution center in one location may be paying more for the same product purchased at another location. Lacking consistency in pricing and terms it becomes impossible to control rogue spending, making it difficult to accurately control spend and forecast costs. Negotiating with multiple dealers and suppliers to seek standard pricing and terms can take a great deal of time; time that can be better used trying to create and develop greater efficiencies at the individual facility. Implementing the right purchasing solution can save distribution centers (and the company) 25% to 30%. At AmeriQuest Business Services, we work with members to help move them out of those traps discussed above. Our solution ensures that pricing and terms for the products and services that a member purchases have been negotiated to be consistent, regardless of where in the U.S. or Canada that purchase is ordered. This keeps their distribution center costs in check and provides the data that companies need to accurately make optimal use of their working capital. 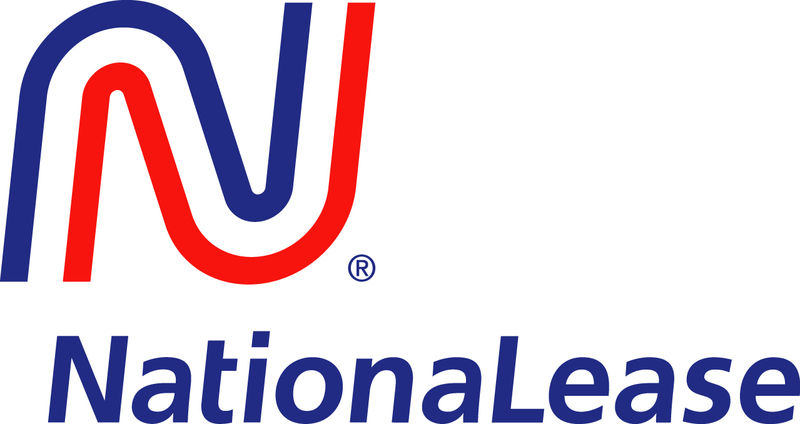 Our members purchase directly through AmeriQuest, with product shipped to the specific distribution center that originated the order. Distribution centers can still deal with local dealers when it comes to OEs or specialized services, but for those more common items necessary for a functioning distribution center, they can use our solution to realize significant savings, consolidate supplier spend across locations, and provide visibility to ensure consistent pricing. Customers that have realized significant success have done so by utilizing our solution for items outside of their normal distribution center spend; items like PPE, signage, shelving, etc. Forklift contract maintenance may not provide all the benefits you’re looking for. Few distribution center managers would dispute that running a facility without forklifts would be extremely difficult if not impossible. Product does not move if the forklift is not moving. When purchasing forklifts from a local dealer, distribution center managers may also sign up for contract maintenance with that dealer. AmeriQuest allows members to purchase items as needed, so if your contract maintenance covers everything except batteries and tires, we have a solution through our pre-negotiated pricing programs. If your company does complete maintenance of your forklifts, we have programs that offer our members savings up to 35% on those everyday wearable items. When rogue spending is allowed to flow unchecked, companies lose out on potentially better pricing and that impacts the bottom line. Gaining control over spend is essential for the growth and profitability of an organization. Checking the spend in your distribution centers may provide a wealth of savings when partnering with someone that can help you achieve.